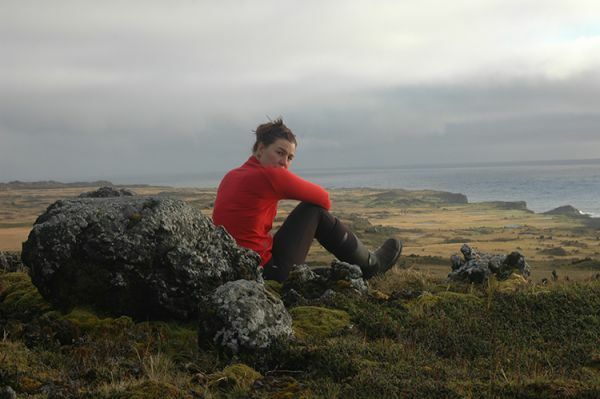 Justine Shaw is a postdoctoral fellow researching conservation decision making in the terrestrial Antarctica and sub-Antarctic, with a particular focus on non-native species. Her position is a collaborative one between EDG, the University of Queensland and the Australian Antarctic Division. Justine is currently examining the risks posed by non-native species to Antarctic protected areas, examining the interactions between indigenous and non-native species, and investigating how invasive species influence ecosystem function. Justine is interested in the role of invasive vertebrates as drivers of invasive plant distribution and abundance, and how these change over time, space and management regimes. She is interested in ways of dealing with uncertainty in large scale eradication attempts. 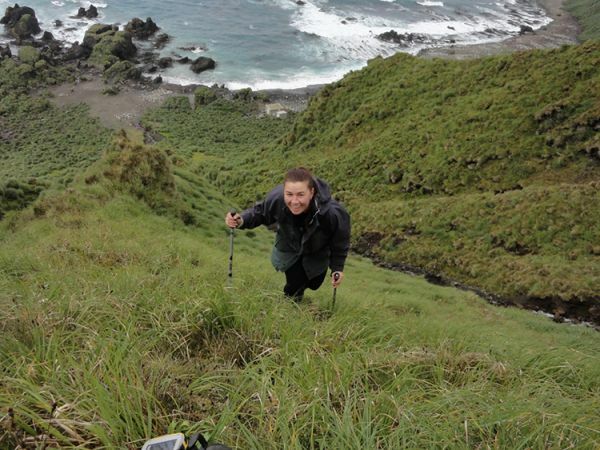 Her previous postdoc at the Centre for Invasion Biology (Stellenbosch University) has led to an ongoing interest on invasive species impacts on island ecosystems and island biogeography. Justine has worked in conservation biology for both state and federal governments. Her time in government has strengthened her belief in the value of evidence based decision making and its application in policy development. Through her research she hopes to further conservation of these last true wilderness areas.